Where is the Best Place to Sell Gold Coins In NYC? If you’re looking to sell gold coins for cash in NYC, the easiest place to do so is New York City’s renown Diamond District. Contrary to the name, the Diamond District’s jewelers specialize in more than just diamonds, including gold, gold coins, gold jewelry, and more. The Diamond District is home to a vast number of jewelers in a single concentrated area, making it a breeze to find the best buyer for you. Keep reading for more information! 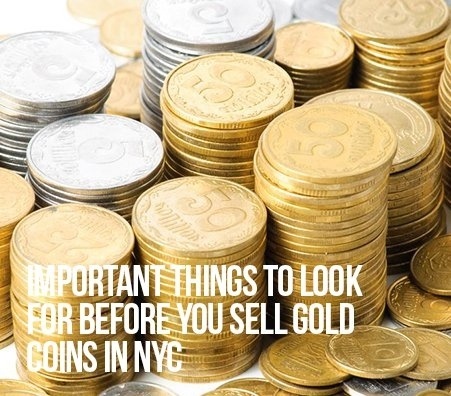 Our site is full of tips and advice for how and where to sell coins in NYC. If you still have questions or concerns, feel free to give us a call or come in for a free consultation. We’re always happy to help! Where Are There Coin Buyers Near Me? If you’re asking, “where can I sell my coins in nyc,” there are three types of places to look: auctions, large coin shops, and private coin dealers. Auctions are easy to find because many are conducted online now a day. But beware: auctions tend to get you less cash than your coins’ worth due to their risky nature. 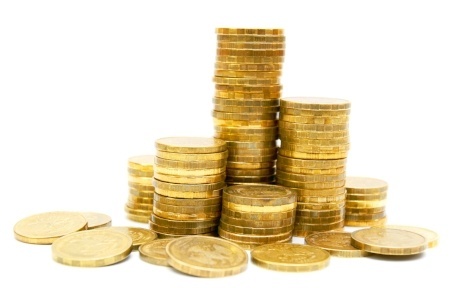 Coin shops are simple to sell gold coins to because they are always looking to buy up collectibles and gold. However, they too don’t always give you an offer matching your coins true worth because they know they don’t have to. If you have a bit more time, usually your best bet is selling to private New York City gold coin buyers, where you can haggle with them for the best price. And if it’s too much hassle to physically make your way to a coin dealer, you can even ask for a mail in kit if you can’t make it to the store. How Can I Find Coin Collectors In NYC? Just looking at the sheer number of coin collectors in NYC can be overwhelming (trust us, we know!). But, don’t let the search stop you from selling your gold coins for the best price. If you’re having trouble deciding where to start, 47th Street’s Diamond District is always a foolproof route to take. Home to NYC’s best and most reputable gold dealers, the Diamond District is sure to land you a deal that makes you more than satisfied. Whether you have a Mexican 50 peso or a Canadian Maple Leaf Gold Coin, simply take a stroll down the block, walking in and out of the various gold buying shops until you find the one that gives you the best deal. 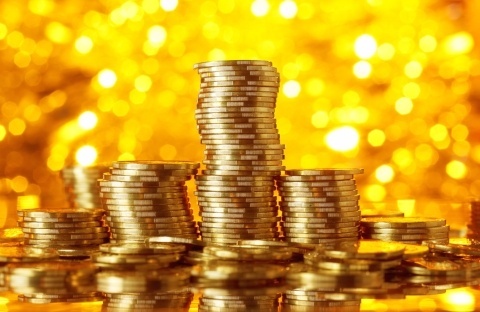 How Can I Find The Right Gold Coin Dealers In NYC? 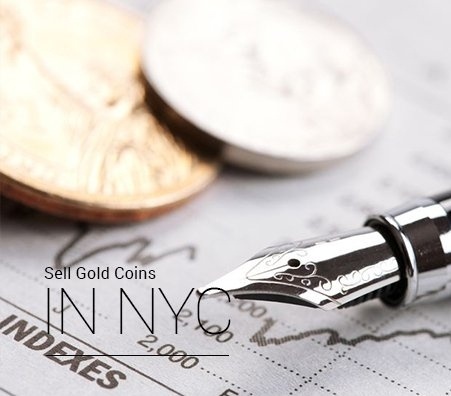 When you decide to “sell gold coins nyc”, you want to make sure you are selling to someone certified and reputable. 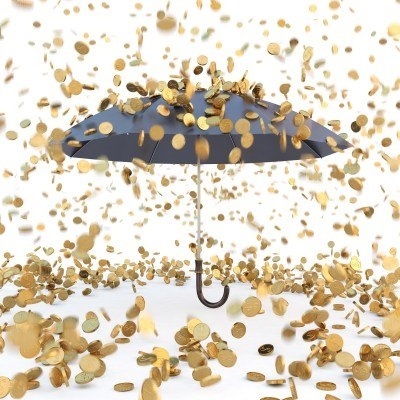 This way you can get the most for your coins’ worth - you deserve it! Check the buyer’s credentials and years of experience. Be sure they are using a scale that is up to professional standards. And, if you’re still worried about credibility, look into which accredited affiliations and memberships the buyer is associated with and call up for some references. Whether your collection includes South African Gold Krugerrand or Canadian Gold Maple Leaf, you owe it to yourself to get the best deal! 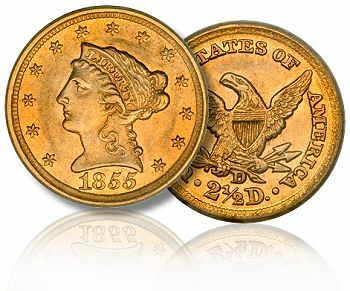 When assessing your gold coin collection, you should note that most coins are categorized into two distinct types. 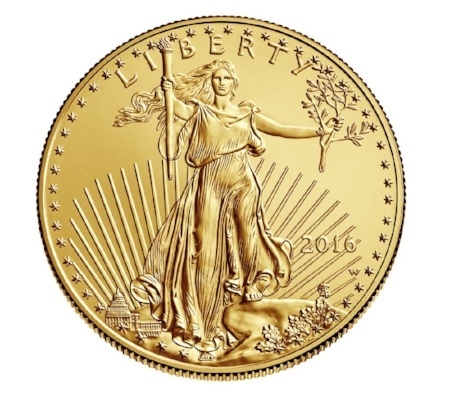 If you want to sell American Eagle coins or the like, many of these coins are classed as “regular bullion” - which sells for its base gold value. If you want to sell rare collectible gold coins in NYC – like a $20 Saint-Gaudens - then these can be sold for more than their base gold value. If you’re having trouble identifying your coins, it never hurts to go for a free coin appraisal in NYC for a professional opinion. Don’t worry- going in for an appraisal doesn’t mean you have to sell! 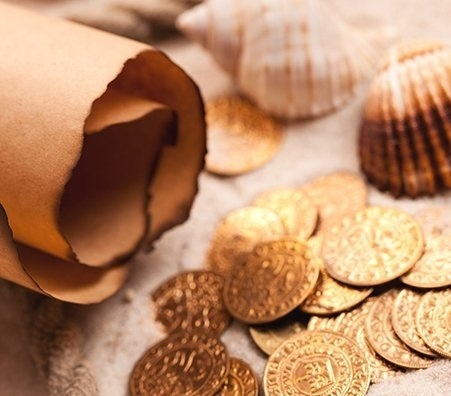 What Questions Should You Ask When Selling Gold Coins? What is the current price of gold, and how much do your coins weigh? Find out that day’s spot price for gold and use it in your calculations when the appraiser weighs your gold coins. If the price they quote is significantly different than the spot price, take your gold coins elsewhere. How long has the buyer been in business? If you are looking to sell your Double Eagle coin at a profit, you will want to avoid coin dealers in NYC who have only been in business for a short time, since chances are high they haven’t yet learned the ropes. If you are looking to sell your gold coin collection, do your best to keep it in optimal condition. If you live in a humid environment, know that excess moisture can cause your coins to deteriorate and be sure to take extra precautions. Humid conditions may cause damage, but you can protect your valuables by keeping them in an airtight holder made of inert materials. 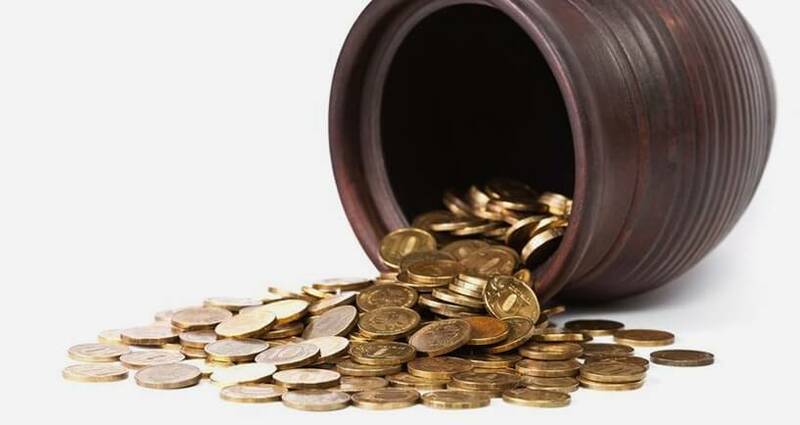 Additionally, whatever weather conditions you live in, never store your gold coins in regular plastic, since plastic can give off volatile gases that harm gold coins. 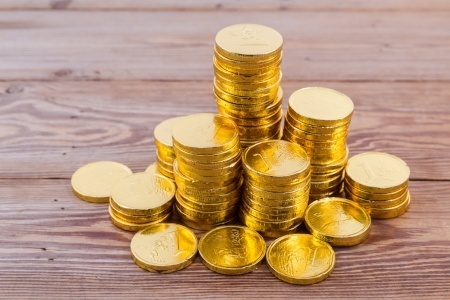 Gold coins have many variables that influence their actual selling value. If you aren’t proficient in the coin market, it is often most helpful to have an expert appraise your collection. Most gold buyers give free consultations, so don’t be afraid to take them up on the offer and bring your Chinese Panda Gold coin or British Britannia coin in for a consultation. 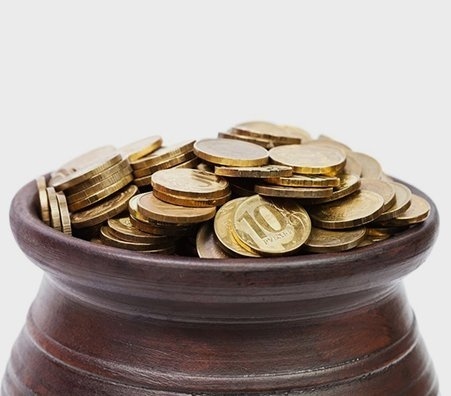 At Luriya, our experts have been helping gold coin collectors in NYC get their money’s worth on their investment for over 20 years. Why Should I Keep Track Of the Daily Gold Price? 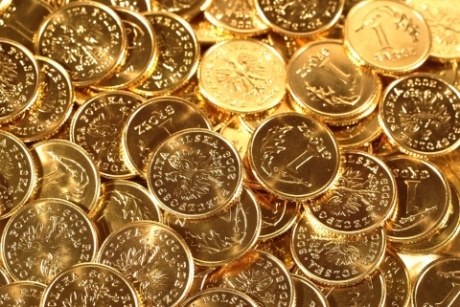 The price at which gold coins sell in New York changes on a daily basis, and is dependent on the global markets. 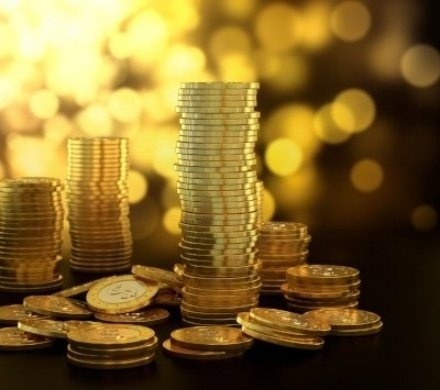 Whether you are interested in selling Austrian Philharmonic Gold Coins or buying Gold Buffalo Coins, it’s in your best interest to keep monitoring the day’s trading rate for gold to avoid being paid less than your coins are truly worth. How Can I Find A Reputable Coin Buyer Near Me? If you are looking to sell your gold coins for cash, you are probably wondering which is better: a physical Manhattan coin shop or a web-based retailer. Both have their upsides and downsides, and in the end, it really boils down to researching the individual shops and reviews. The best way to ensure that you are dealing with a trustworthy coin dealer is by checking their reviews online, whether through the Better Business Bureau, Google, or Yelp. And, if you are looking into a Manhattan coin shop, go in for a free consultation so you can really see the store and its people. 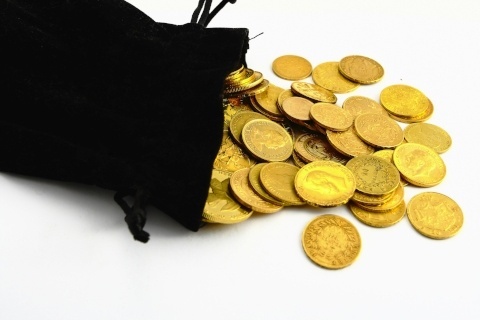 Selling impulsively is among the most common mistakes first-time gold coin sellers make. Impatience and the need for instant gratification can significantly cloud your judgement. First, you want to wait for a day when the market value of gold is on the higher side. Second, it’s always good to shop around and visit different buyers to compare prices. Don’t be pushed into selling your 100 Corono gold coin to the first place you enter. Take your time and sell when you feel the deal is right! 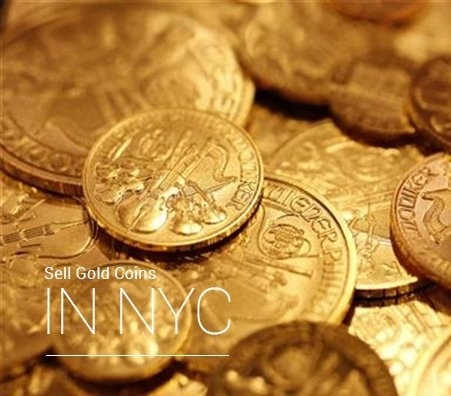 Are You Looking To Sell Gold Coins In NYC? New York City is the epicenter of gold buyers and jewelers, making it the most valued place to sell gold coins. With the poor (but slowly improving) economic climate and the explosive growth of the value of gold, it’s a good idea to keep your eye on the daily market prices until you reach the price you’re comfortable selling at. 1. Is the buyer certified? How many years has the buyer been in business? 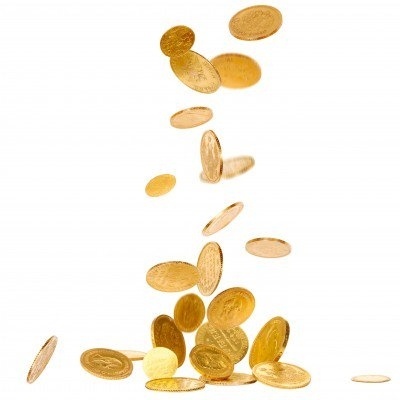 How much overall experience in gold coins does the buyer have? 2. Is the buyer reliable and honest? When you go in for an appraisal, does the buyer show you upfront the weighing of the gold, or does he do it somewhere you can’t see? Once you’ve asked yourself these questions, get ready to start comparing prices, and sell that gold! Be wary of anyone waving a banner sign up that reads “we buy gold.” Gimmicks like these attract a lot of attention, but don’t usually offer the highest payout. If you’re thinking to sell to one of these agents be sure to first inquire about their professional reputation within the community, and double check that their equipment and practices are all up to licensed standards.